These are just really cool to have around the house. 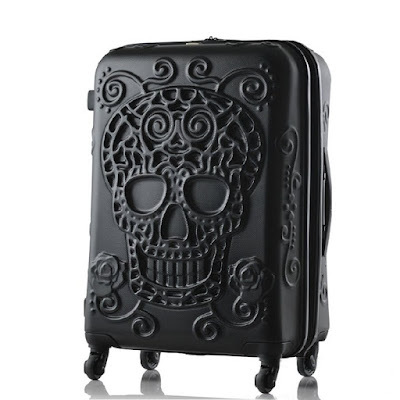 I can see these being great gifts for people with darker senses of humor or who love macabre elements. Some of the skeletons are quite hilarious. Keep in mind, lots of these skeletons come in different colors! 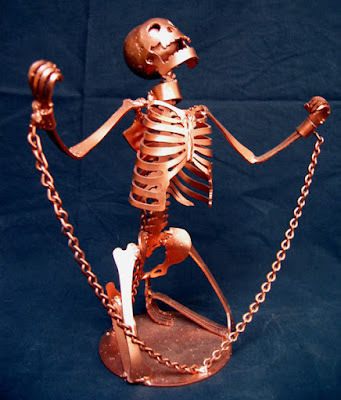 Check out Kihl Studios on Etsy to see this metal skeleton art. 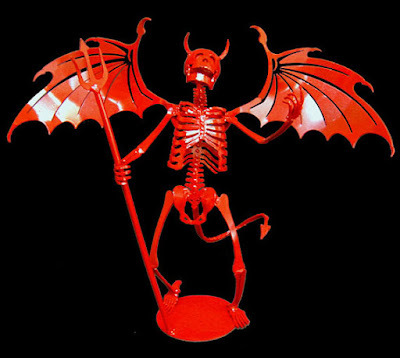 This devil skeleton looks like he's cackling at the sky! I kind of want to laugh with him, even though I have no idea what evil deeds he committed. I wouldn't even mind the bright red color for this guy. It gives him a whole lot of character. This one is called "Best Horror Feature." 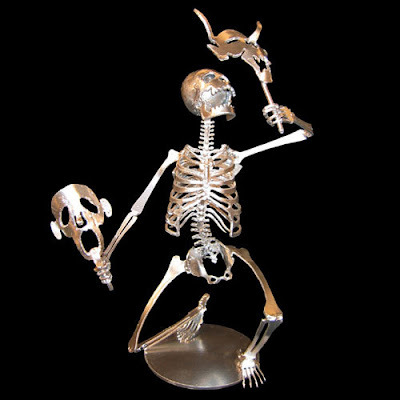 Is it bad that I'm dying to give this drama queen skeleton to my sister? The best part about this statue is that you have the sadness mask and devilish mask! It's disturbingly perfect. She would probably kill me if I did give this to her. 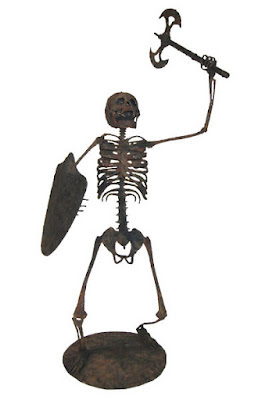 The aged look for this skeleton warrior is really awesome. Some people might even mistake this murderous metal skeleton to be a relic from the past! I can only imagine his might roar before stepping into battle. I couldn't help myself, but I was laughing so hard when I saw this up yours skeleton. 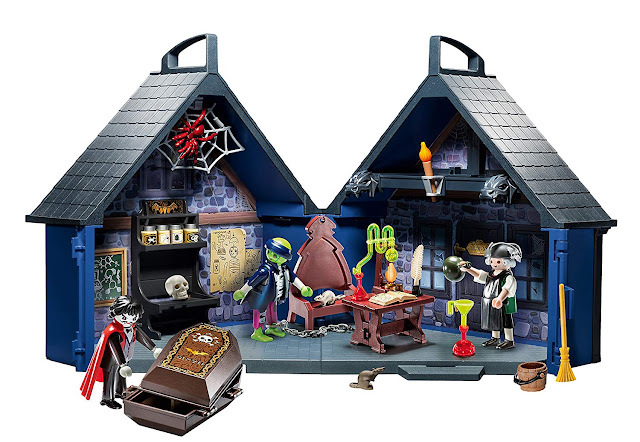 I am so tempted to buy this for my entryway! I don't want to offend too many people, so that may be a bad idea. 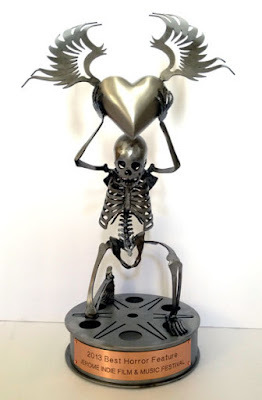 Aren't these metal skeletons by Kihl Studios on Etsy fantastic? Admittedly, you need to have a dark sense of humor. It's hard to pick which one is my favorite, because they are all full of personality. Comment down below and let me know which ones you like!